Accely’s ongoing business research has revealed that top companies in all industries share a “competitive essence” made up of three building blocks of high performance: market focus and position, distinctive capabilities, and performance anatomy. These building blocks describe the organizational mindset that dictates how—and how well—an organization fulfills its strategic objectives. Our recent analysis of global grocery companies focused on understanding the six elements that make up the building blocks of high performance in this industry segment. 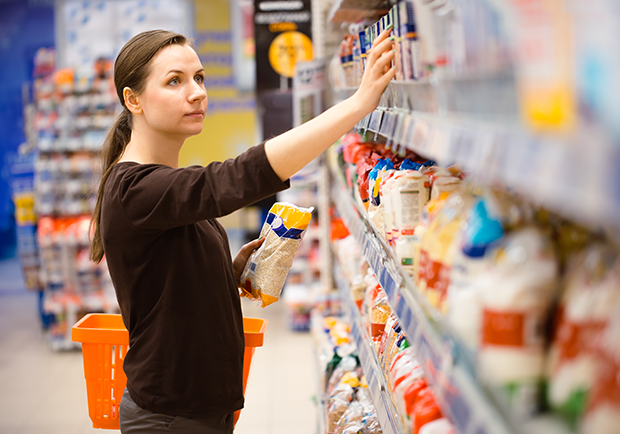 Food retailers compete in on razor slim margins. Products move at a fast pace. Distribution and warehouse management are critical operations. Plus real-time inventory, visibility and utopian replenishment are major challenges. 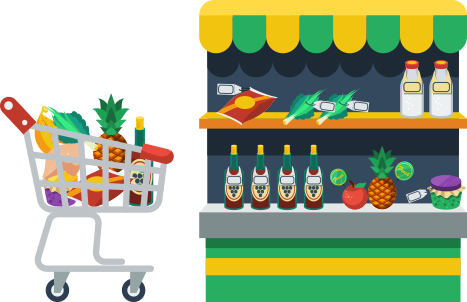 Dynamics of grocery business is changing rapidly with changing consumer behavior, blurring of channels, consolidation of regional players, experimentation with new formats, increased need for analytics etc. As consumers prefer more personalization, wide variety, fresh products and better convenience, it’s now the grocer’s imperative to differentiate themselves in the entire value chain, especially in the areas of merchandising, supply chain, inventory management, and customer experience. With their strategic sights on growth, leading grocers need fresh, new business models. They’re adding more private labels to their mix while juggling online shopping’s challenges in transportation and delivery. What’s more, they are learning to differentiate themselves with smarter in-store shopping experiences. We are helping grocers grow their businesses. Our team understands that smart management of in-store receiving, tracking, and planning is important. We know real-time supply chain visibility is a must, and that grocers need better management of costly promotional programs. Our solutions help optimize prices, incorporate intelligent inventory planning and implement high-powered POS systems to speed checkout and enhance the customer experience. We, at Accely, have a consumer driven approach to address changing needs of grocery retailers. Blended with our domain knowledge, technology expertise, and delivery excellence, we provide innovative and customized industry specific solutions to your business. Accely’s deep understanding of the grocer’s pain points in fresh item management, grocery supply chain, merchandising, multichannel, personalization, customer experience and analytics, has led to multiple benefits for clients through innovative, successful business and technical solutions for their entire retail value chain.